Δελτίο τύπου: «Sörceress was founded in 2013 under the name of HellWitch by Criss Hammer, he decided to compose songs while he was finding musicians to conform the project, in 2016 he talked to an old friend named "Borus" to play the bass and they decided to start rehearsing the songs. In 2017 they auditioned to "Leder", he became the vocalist and rythm guitar of the band, at the end of the same year they invited a drummer "Jorgen" to record a demo called "NWOCHM" which was composed for three songs. 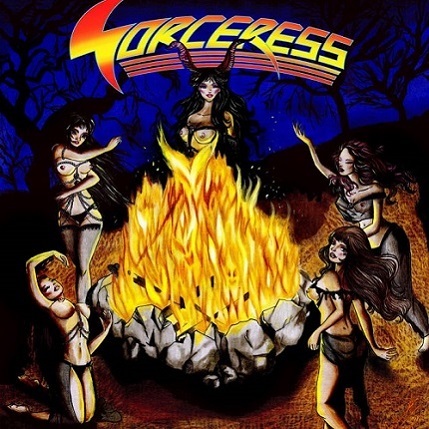 in 2018 they decided to change the name of the band to Sörceress because they thought it was more commercial. 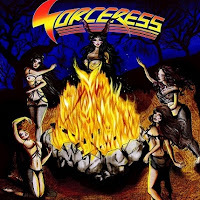 On July of the same year they started to record the debut album of Sörceress which was called "Sorceress" as the original name of the band and it was released on december 29 of 2018 with very good comments from people and metalheads.